Prabhas’ upcoming film Varadhi is finally back on floors after a long gap. Koratala Shiva is directing this film and this is his debut film as a director. Pramod Uppalapati and Vamshi Krishna Reddy are jointly producing the film. 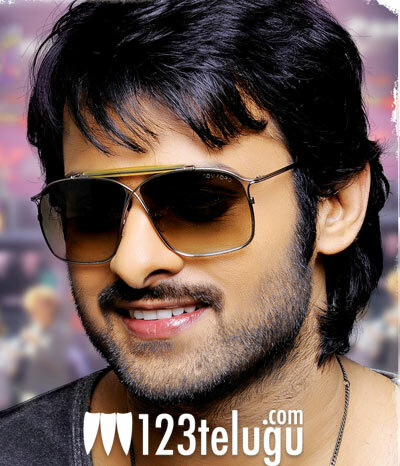 The film is currently being shot in Ramoji Film City and some key action sequences are being shot in Prabhas. Although the film’s shooting began long ago, it had to be kept on hold since Prabhas had moved on to complete the shooting of Rebel. Anushka Shetty and Richa Gangopadhyay are playing the lead roles in Varadhi. Devi Sri Prasad is composing the music. Prabhas will start working on Rajamouli’s film after completing shooting for both these films.